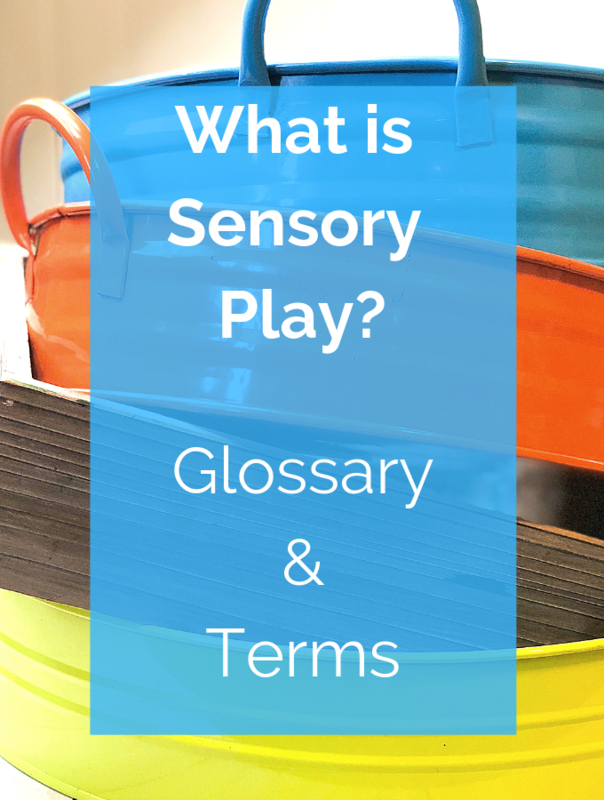 Sensory play is full of terms that can seem like a foreign language. 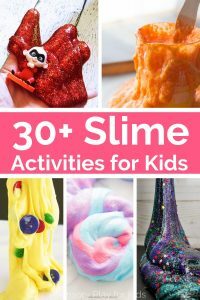 This is your go-to resource for many of the terms in sensory play that you will come across on this site. 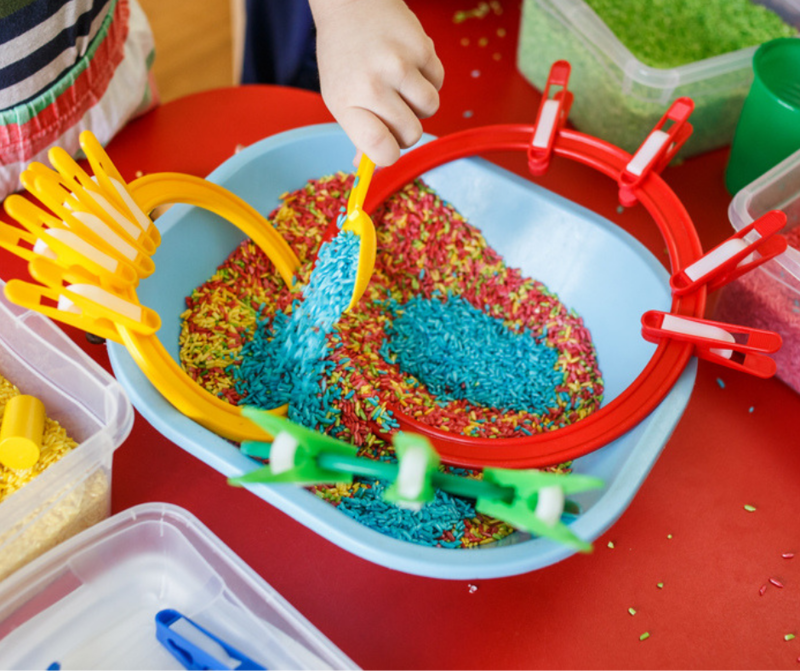 Sensory play is full of activities that encourage touch, taste, smell, sound and hearing; and includes activities that stimulate movement and balance. 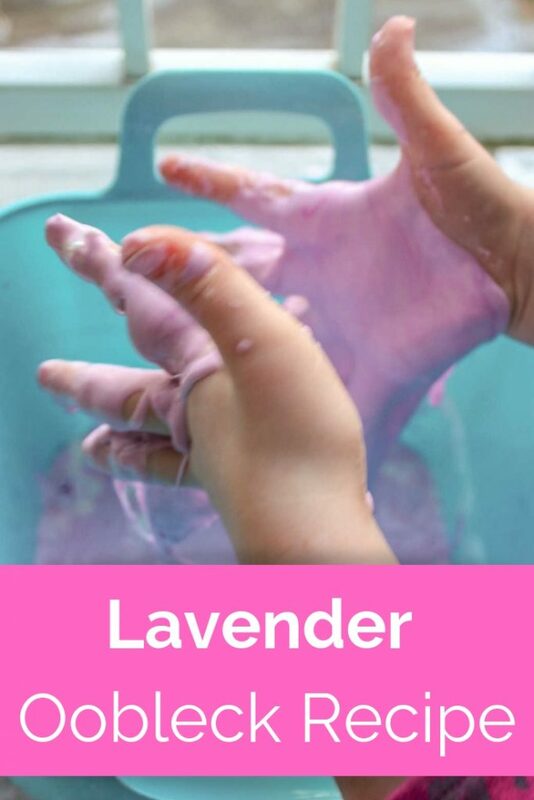 What are some common sensory play terms? 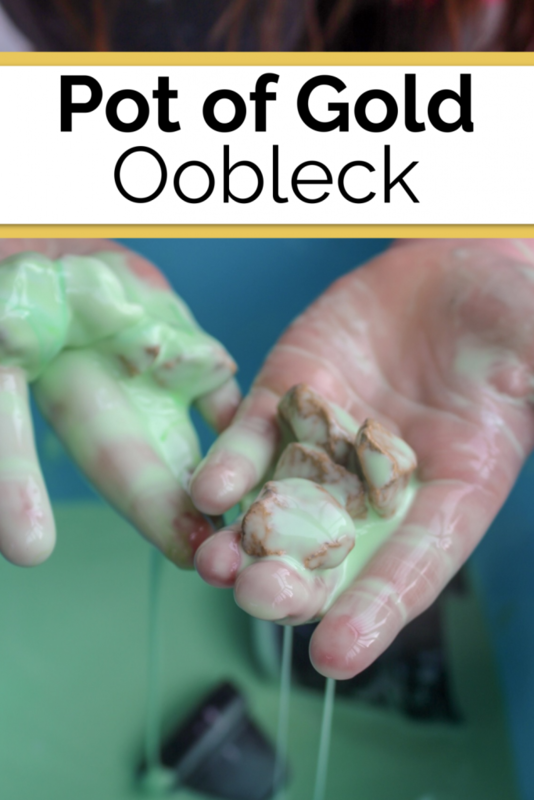 Oobleck: This is a non-Newtonian fluid, meaning it mimics the substance of a liquid and a solid. Made of cornstarch and water. See recipe here. 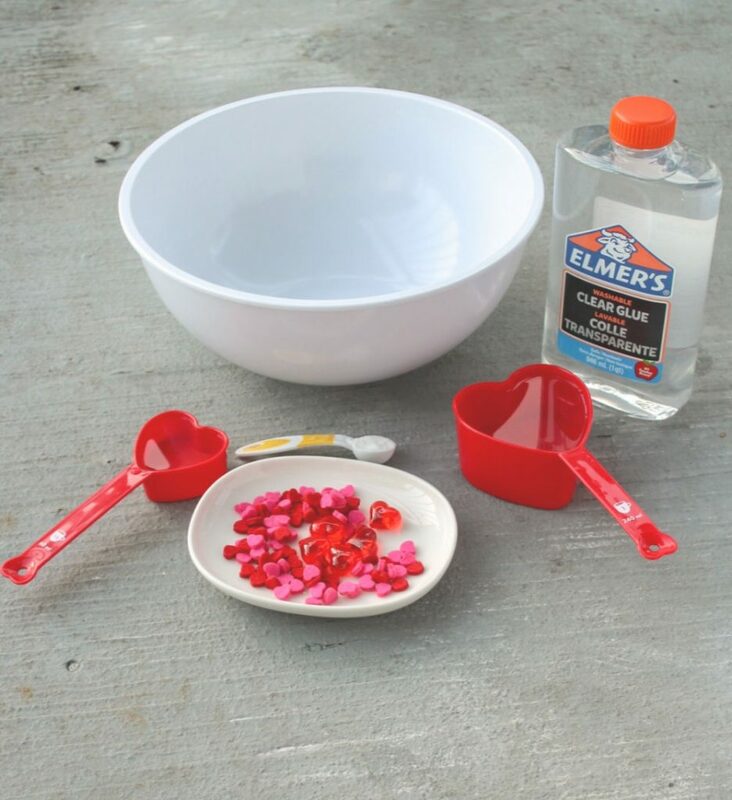 Play dough: A modeling compound similar to clay, but easy to use for kids. 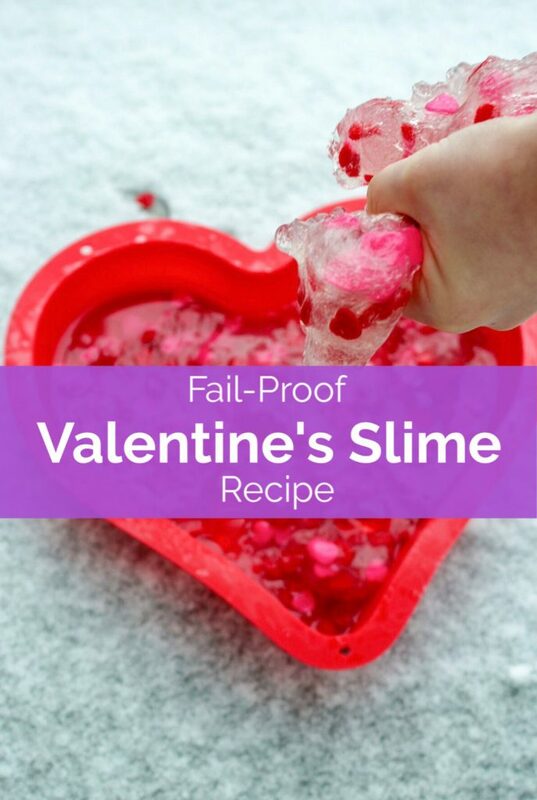 Can be purchase in stores, or make at home. See recipe here. 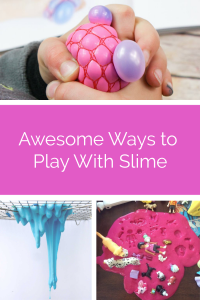 Slime: A gooey, squishy substance made by mixing water and sodium borate. 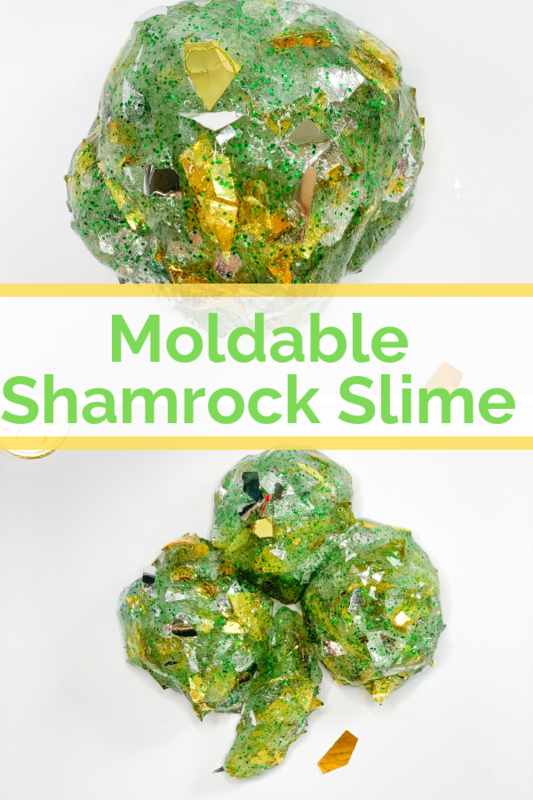 It has a thick, glue-like texture and can make at home. See recipe here. Water beads: Water absorbing polymers that absorb water and expand exponentially. 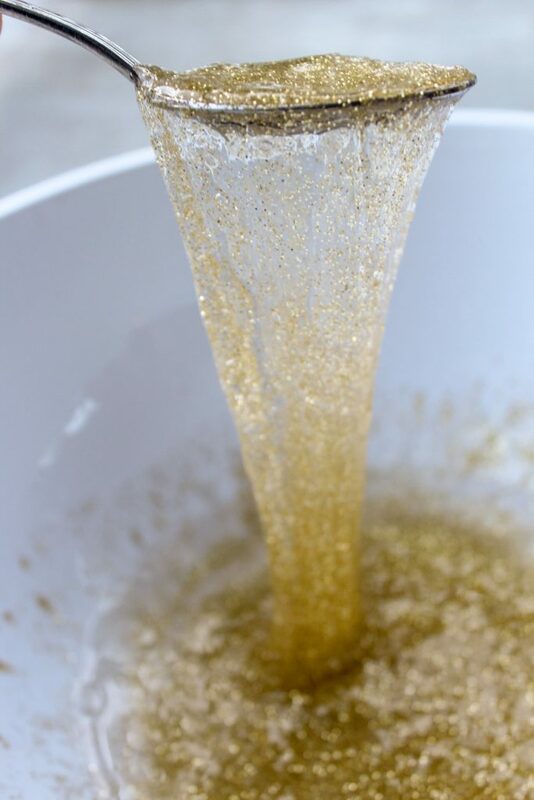 Grow the beads, then dehydrate to use again. 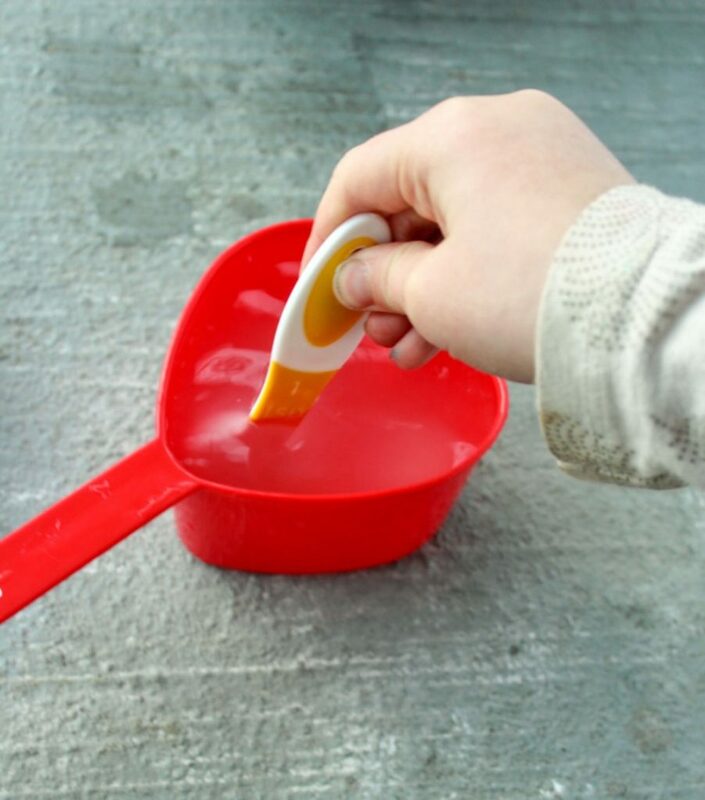 Fun for scooping and pouring. 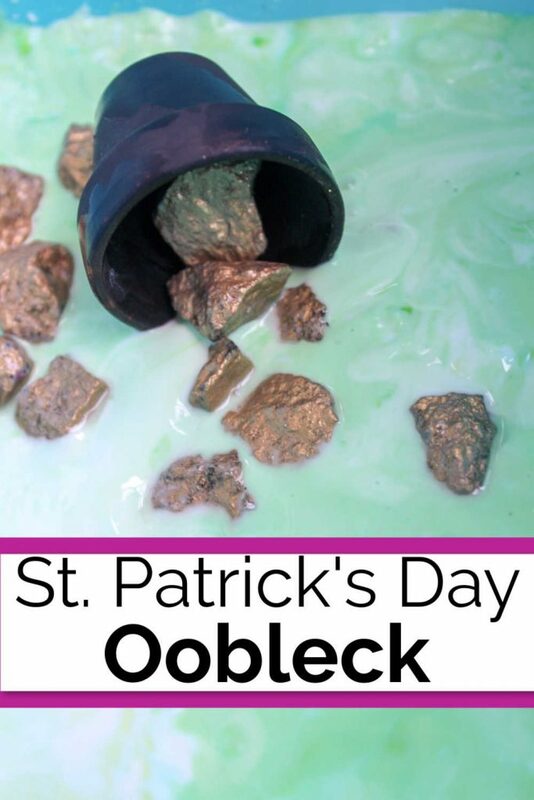 Goop: Another name for oobleck as shown above, which is made of cornstarch and water. 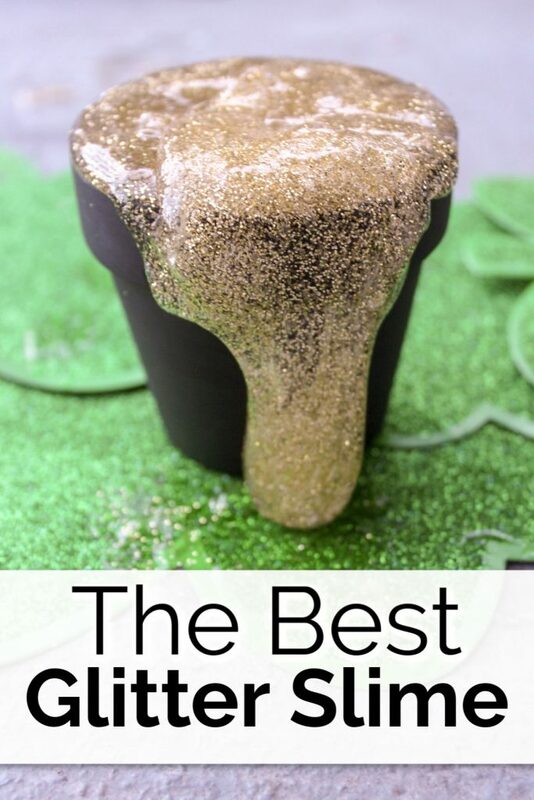 Soap Foam: A thick, foamy, soapy mixture to blend and turn into stiff peaks of bubbly foam. 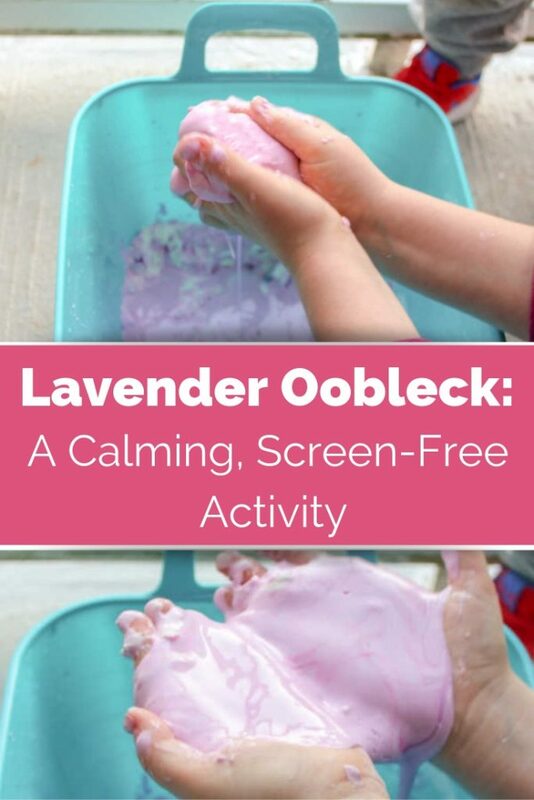 Great for outdoor play. See recipe here. Moon Sand: A sand that is squishy and sticks together, which makes it more moldable and shapable than traditional sand. See recipe here. 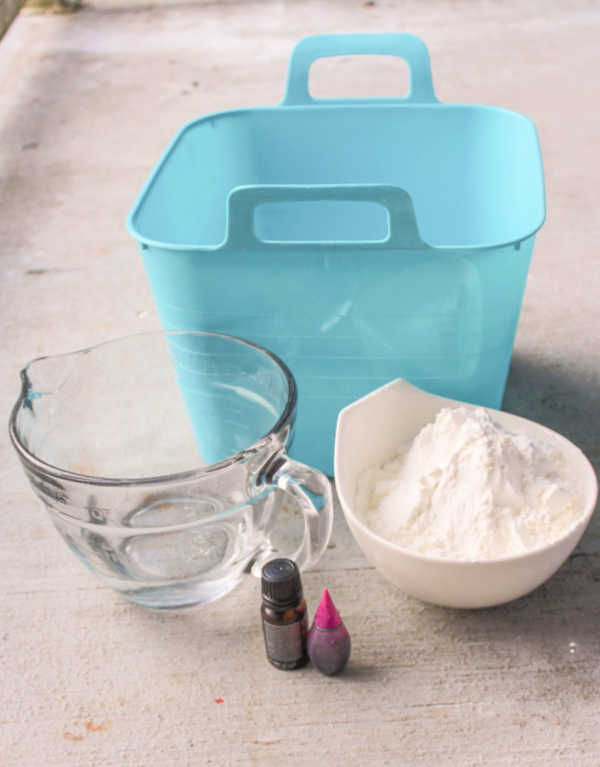 Cloud Dough: Similar to mood sand, a combination of flour and oil that is shapable and moldable as well. 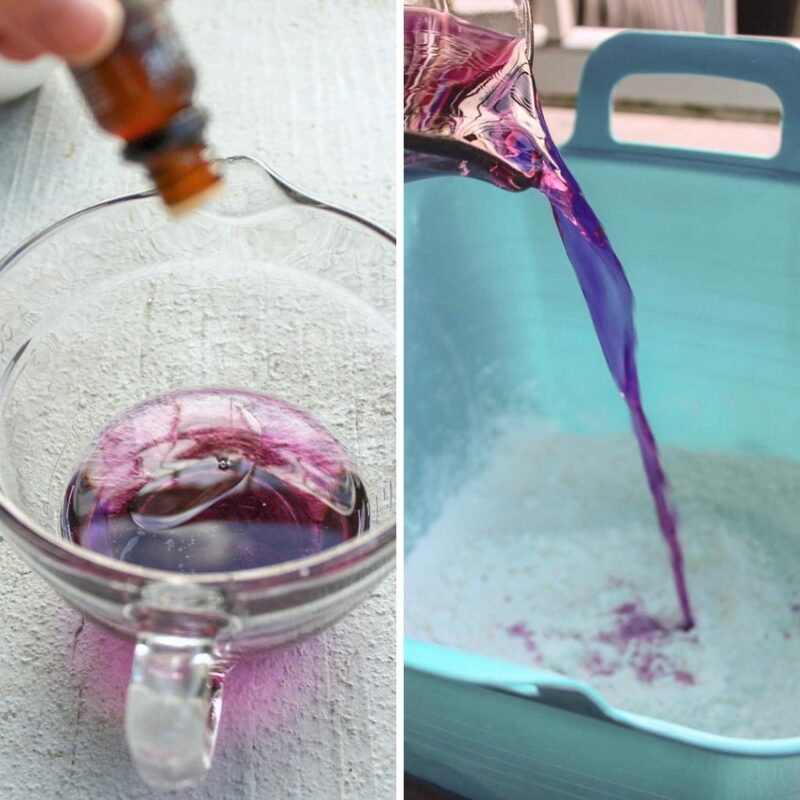 Colored Rice: Dry, uncooked rice that has been dyed and colored with paint or food coloring. Sensory Bin: A bin or container that is filled with materials that are specifically chosen to stimulate the senses. Typically include a sensory base with some thematic tools and toys. Sensory Bottle: A bottle that to secure and contain contents inside. When moved or shaken, the contents typically move about the bottle, stimulating the senses. 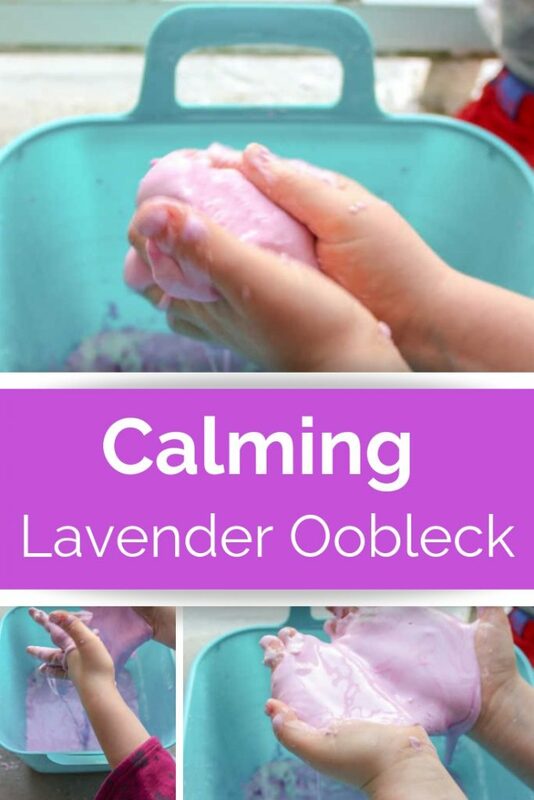 A great sensory tool for babies. Sensory Bag: Similar to a sensory bottle, where the contents are contained within a plastic bag, allowing for squishing and exploring the contents while secured. 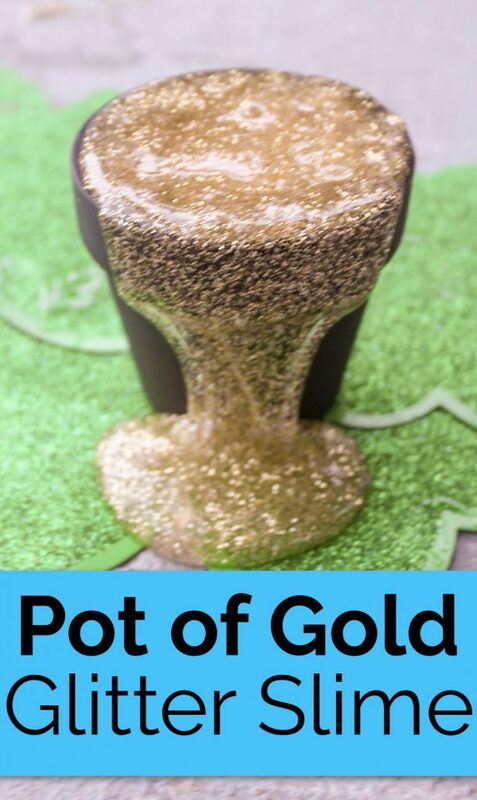 A great sensory tool for babies. 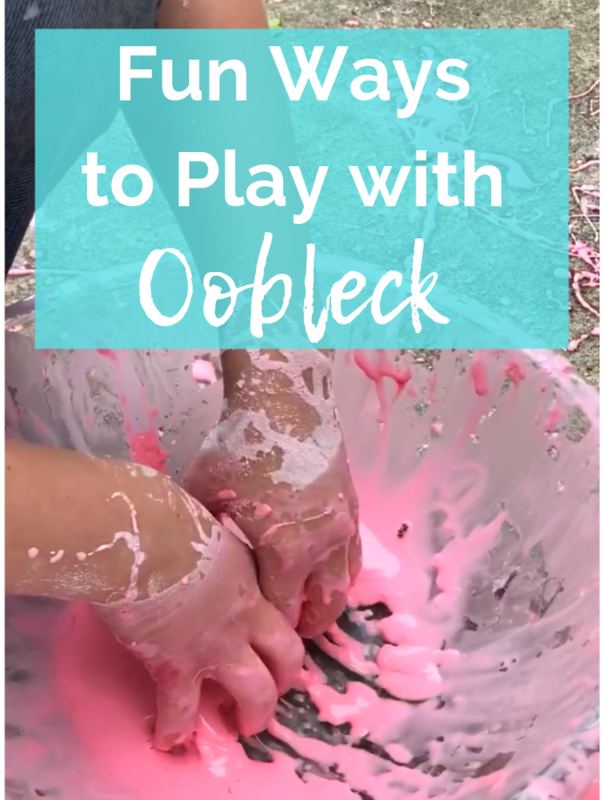 Messy Play: Play that encourages hands-on exploration and creativity. It allows children to play in an unrestricted way, encouraging imagination and exploration. Children can learn to think messy by playing messy. 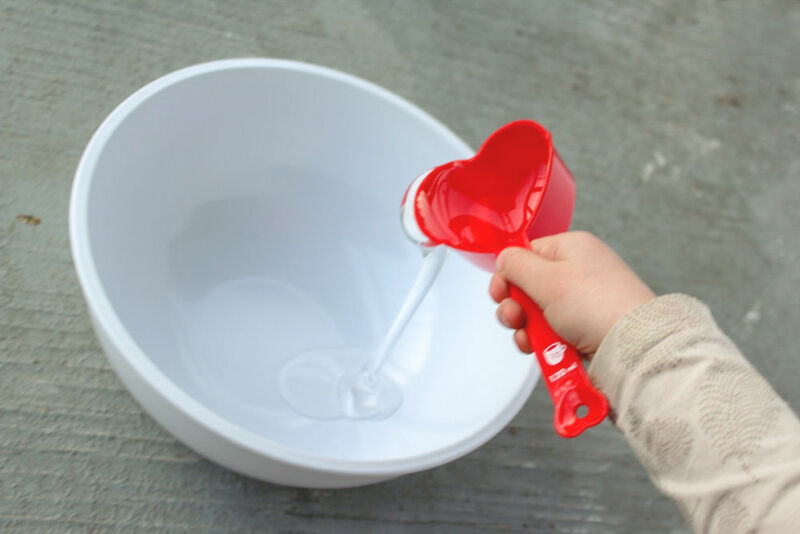 Mess-Free Sensory Play: This is play that contains the materials inside a container, such as a sensory bottle or sensory bag, so that choking hazards and large messes are avoided. 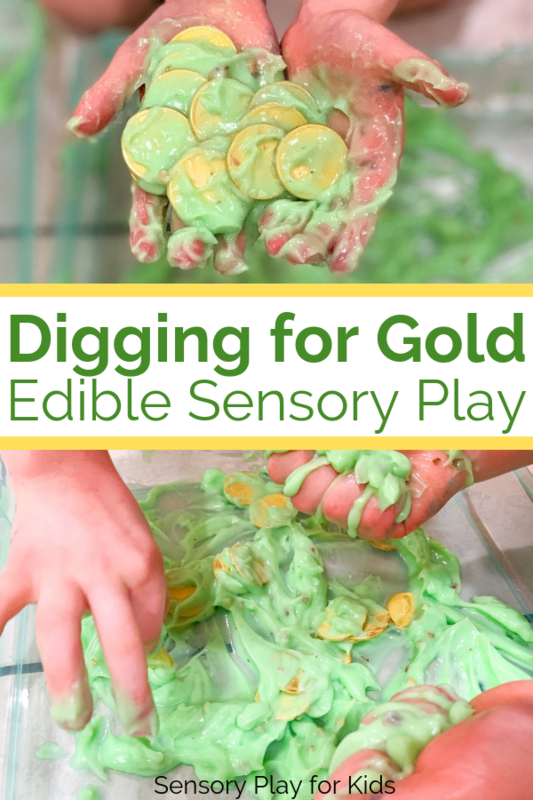 This is great sensory play for babies as well.